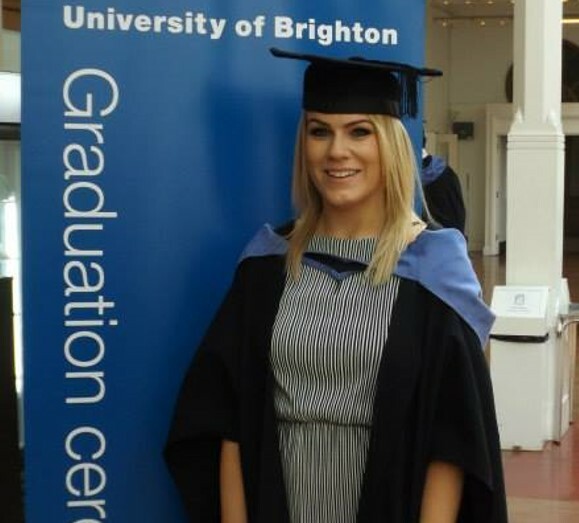 Sophie Waughman graduated in 2015 from the University of Brighton with a degree in International Business. Tagged Careers, employment, Graduates, International Business, Undergraduate. Bookmark the permalink.